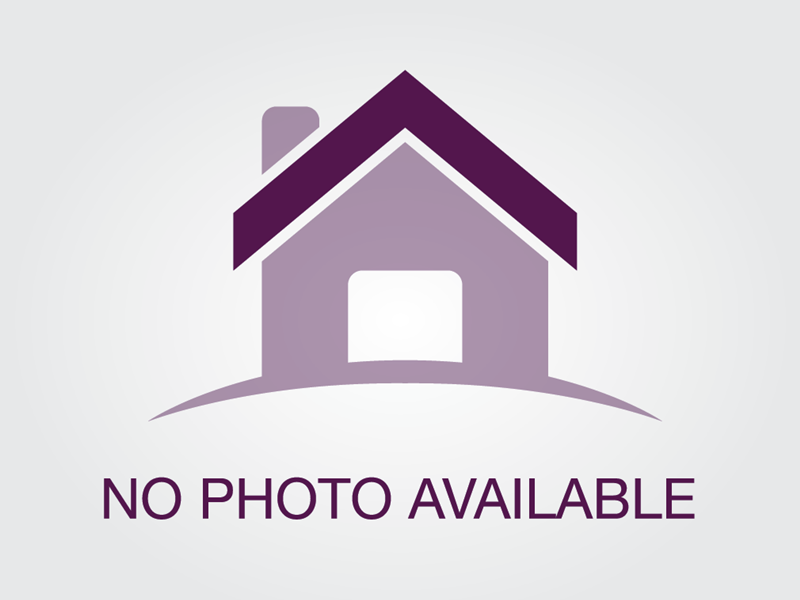 Beautifully Wooded Home Building Lot... This Lovely Piece of Land is situated on almost an acre. Privacy and Great Location make this the perfect lot to build the Home of Your Dreams!! !